The schedule for FFF Week has been posted. I think its been up for about a week now, so please forgive my slowness. But if you haven't seen it yet... Check it out. I don't know if I said this or not, but I will definitely be there and I am looking forward to meeting everyone. "It will be so nice to put a face with a name. Anywho, check it out! I would love to know who is going and what events they are attending. FFFWeek™ heats up the eve of our first day of event with our opening runway showcase featuring the collections of designers from across the nation. Grab your friends and join us as we welcome New York locals and out of town guests at an evening of fashion, dining , dancing, and networking to launch the week’s festivities! Plus models to the runway, please! Think you have what it takes to compete in our runway model competition? Well, we’re creating the perfect platform for you to step up to the plate and show our judges and the world your runway skills. Winner will take home a $1,000 cash prize! So, dust off your stilettos, practice your half turns and be ready to show up and show out! The PLUS Side of Business includes a panel of business owners (A Retailer, Fashion Show Production Company, Public Relations Expert, Plus Size Blogger and Editor-in-Chief of a Plus Size Magazine) who will share their experiences of running successful businesses that service the plus size woman/man. The panelists will share with the attendees the resources and information that they have used to create and maintain their respective businesses. Rhonda Wilkins - Fashion Show Production, Divas Unlimited, Inc.
Have you ever seen a live fashion show, watched a fashion show on TV or flipped through a magazine and said to yourself: “I wish I could do that.”? Well the good news is chances are you CAN do it! Whether you are a new model just starting out or you are a few years into your career, you will benefit from our “Aspiring Model Panel Discussion”. 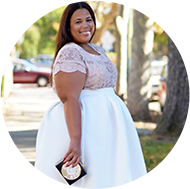 Learn the secrets to starting a career as a plus sized model from the ground floor up and/or how to take your career to the “next level”….from people who are making it happen as we speak! Sharon Quinn, "The ORIGINAL Runway Diva", whose television appearances include Ruby, Mo’Nique’s FAT Chance, MTV’s MADE, Cash Cab & Throwdown With Bobby Flay, will be on hand to host and moderate the panel discussion. This year, in conjunction with the Second Annual Full Figured Fashion Week™, The Curvy Collective hosts a panel discussion, “The State of the Curvy Community.” Perfectly timed, in the midst of current news in the media, this panel discussion addresses the current state of the plus-size community and the significance of Full Figured Fashion Week™, through the eyes of the industry’s leaders, bringing different perspectives from various experiences and points of view. 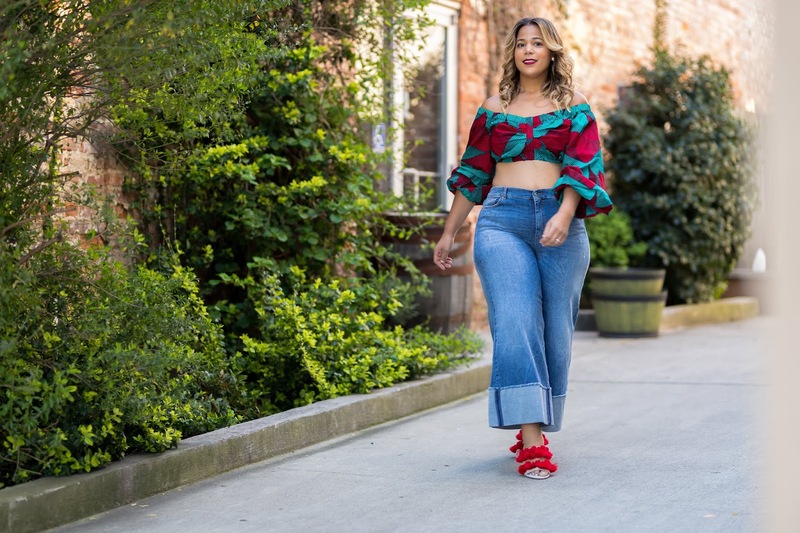 This year, to assist with your NYC shopping ventures, Full Figured Fashion Week™ and plus size fashion blogger and stylist Marie Denee (The Curvy Fashionista) have fashioned a plus size shopping excursion to take you inside the showrooms, boutiques, and designers who cater to your full figured curves! What does the Shopping Excursion entail? From clothing designers, to accessories, makeup and body products The Curves in the City Shopping Soiree is just for YOU! Bring your friend and come prepared to shop as each vendor has something special in mind for the full-figured woman. There will even be giveaways during the event, so you may walk out with much more than you expected. impressed by job candidates who have excellent communication skills, good grooming habits, and relevant work experience.